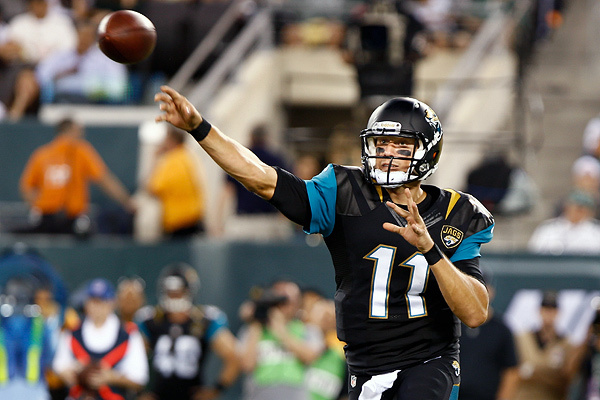 On Monday the Jaguars announced that Blaine Gabbert will be the starting quarterback this season. What did he show in the preseason in order to win the job? 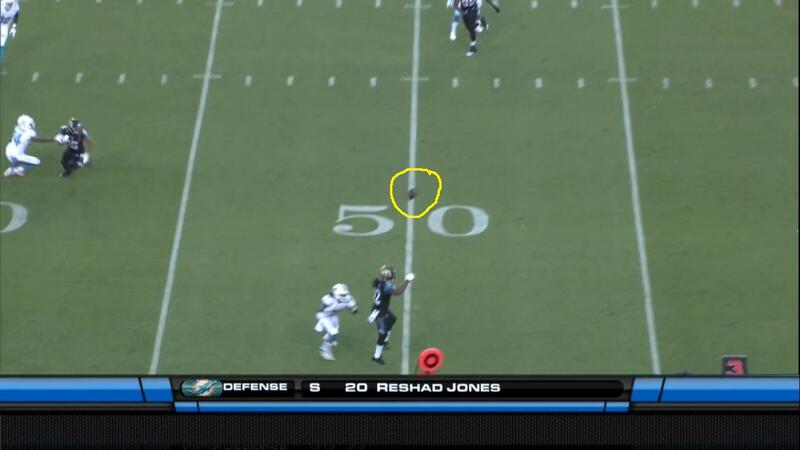 This was described as "just a little too high" by the Jaguars Television Network despite sailing a few feet over the head of the intended receiver. When Chad Henne entered the game, it looked like he had a spring in his step and brought some energy, and he started well with a good slant to Ace Sanders on his first drive. But ultimately his three drives resulted in no points. He also had two passes batted down at the line of scrimmage in a span of three plays. In game two, Blaine Gabbert looked like the better quarterback, scoring on his first offensive possession and moving the ball down the field well. 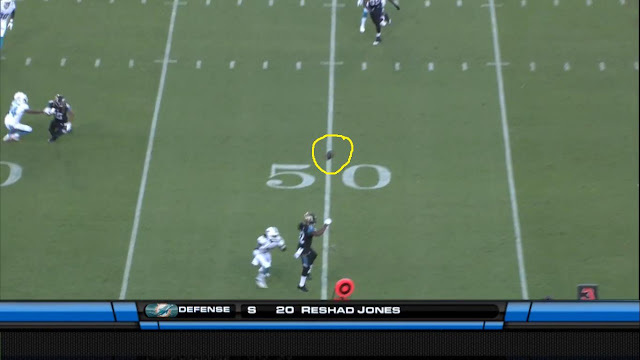 Jacksonville ran a fast-paced offense and Gabbert looked comfortable when getting the ball out of his hands quickly. He made a particularly good throw when he beat the blitz on a 3rd-and-9 on his second drive. 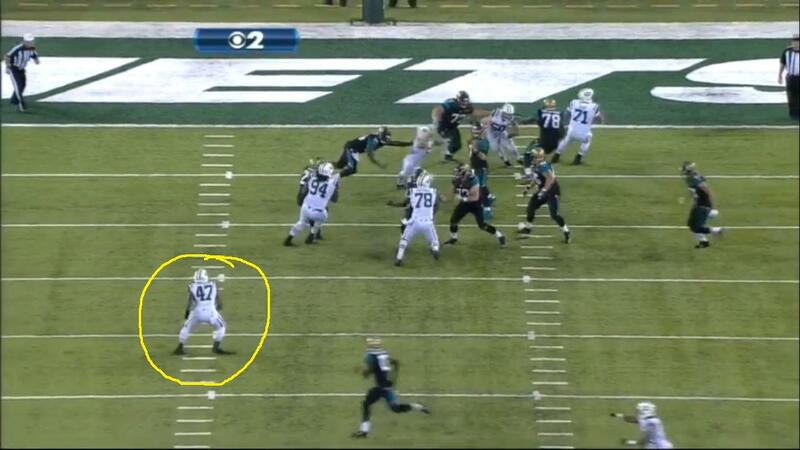 Chad Henne, on the other hand, was underwhelming and had a number of poor plays. 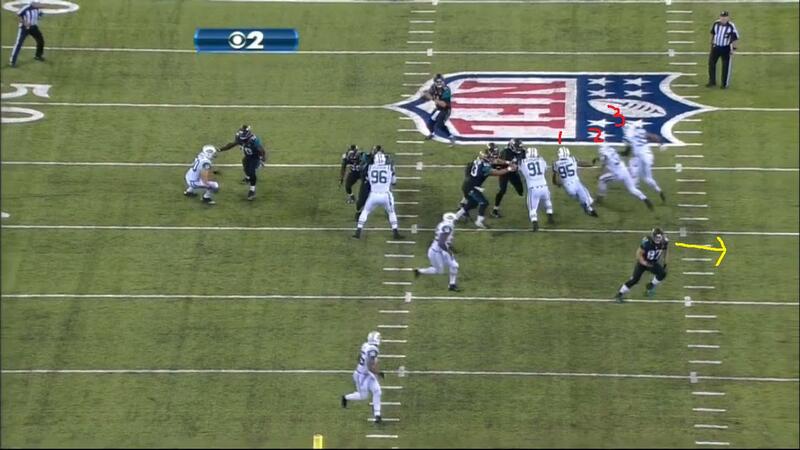 The worst came when he threw an interception straight into the hands of a linebacker in the middle of the field. What were you thinking Chad? Who should have won? Blaine Gabbert - Gabbert proved in game two that he has the ability to move his team down the field. He has earned the starting position for now, but can he finally put together a full season of quality play?